Hello all, I'm back again with my second PC and this time is Ryzen. It's freaking amazing honestly. A lot better than the Kaby Lake PC I last built. This PC is everything I wanted. Overclocking has been pretty brutal and annoying but I managed. The white theme is freaking gorgeous firstly. 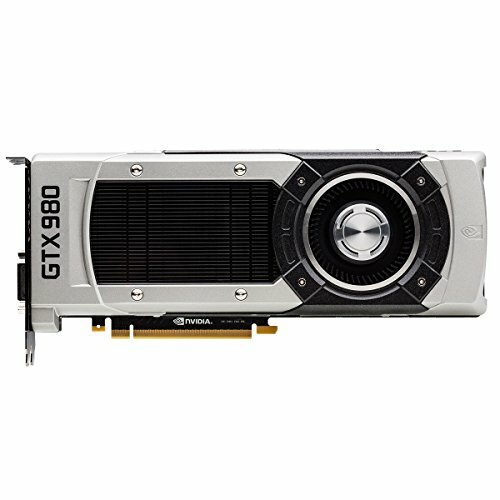 I got a good deal on the M.2 and the GPU. I got my 1700 to 3.9ghz @ 1.3625v fairly stable. 10 minutes in Aida64 and no crash. However, it does go up to 80c on full load, which is scary. 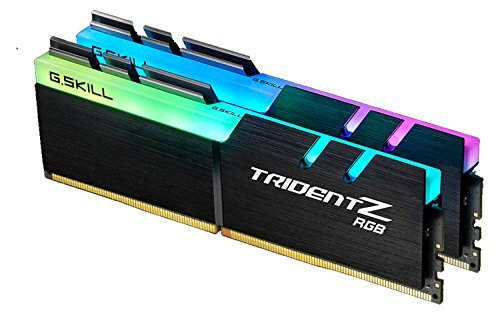 RAM kit can only hit 2400mhz. Anything past it will result in no post. The RGB is freaking beautiful. Honestly. It all goes so well together. I was a Corsair fanboy before but now I'm becoming a NZXT fanboy because their fans are lovely. Daisy chaining was simple with a little help from my dad on how to do it. The only thing to bring this PC together would be some black cable combs for the white sleeved cables and that's it. I feel my cable management turned out amazing. Very good temps, solid CPU. AMD with that comeback boyyy. 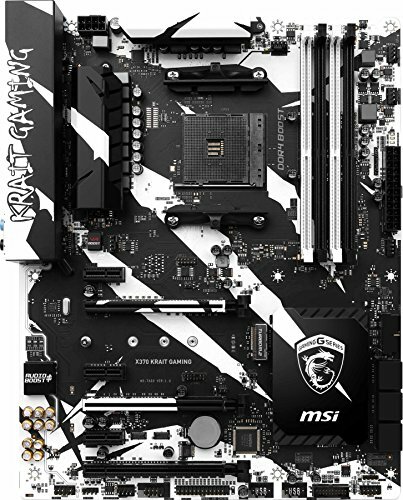 Keeps a stock 1700 Ryzen CPU at 30c or less and a 3.9ghz one at 40c. Great temps and looks. 7 second boot time is very nice. Freaking love the case. One of the best out there imo. 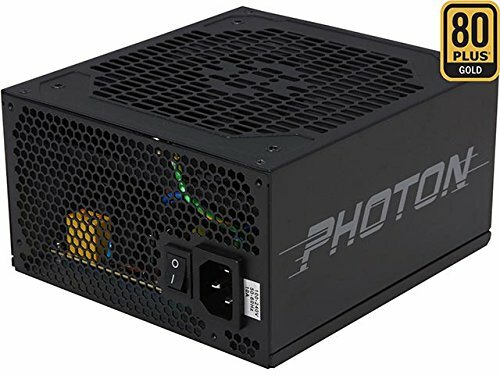 Cheaper than most and solid PSU. Looks amazing in a white build. Looks amazing but dirtied easily. 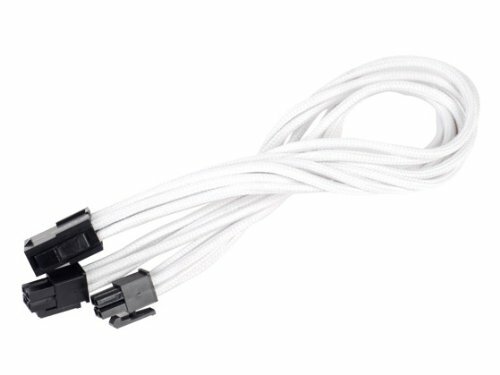 Great product for syncing all the RGB fans. I got my 1700 to 3.9ghz @ 1.6225v fairly stable. AMD stated 1.35 V as the max V_Core if you want your chip to last in the long term. Honestly, even 1.35 V seems to be a lot for 14 nm chip. At 1.6225 V severe electromigration would happen on this 14 nm chip seemingly instantaneously. RIP Ryzen 7 1700.
lol ive heard anything over 1.4v really kills the cpu. ive seen plenty of people and videos using 1.35v-1.4v to hit 3.9ghz and 4ghz. i'm sure its safe but anything over 1.4v is probably not. Depends what you consider "safe." Considerable degradation will still occur at 1.35 - 1.4 V for a long time. I won't run my 22 nm 4790K above 1.35 V 24/7. Individual discretion. Maybe try B_Clock overclocking to get 3.9 Ghz at a lower V_Core? 1.6625 V is insane. But nice build otherwise. Enjoy. oops i didnt read it well enough lol. its 1.3625v lol not 1.6625v. 1.6625v would demolish my temps. Is there much of a difference in performance between your 1700 and 7700k? Nice build and gr8 rgb m8. In terms of gaming it's only behind by about 5-10% but with multithreaded workloads like Adobe Premiere the 1700 will soundly beat the 7700k. Gotta say, I love this thing dude. It just is so perfect. Excellent. 1.425 V is the max limit suggested by amd any higher and I quote "will seriously shorten the life span of your cpu". But really nice build. it was fun to build in the case and took me about 6 hours worth of sweat and figuring out the daisy chaining lol but it turned out amazing. one thing to note is that instead of the silverstone extensions, go for phanteks extensions. these extensions don't come with cable combs which is a HUGE downside. 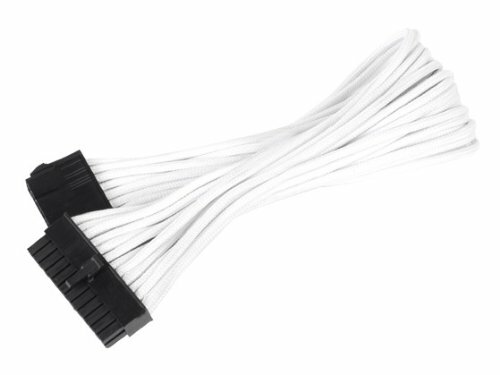 cable combs add a lot of elegance to a build + it's cheaper with the phanteks extensions. 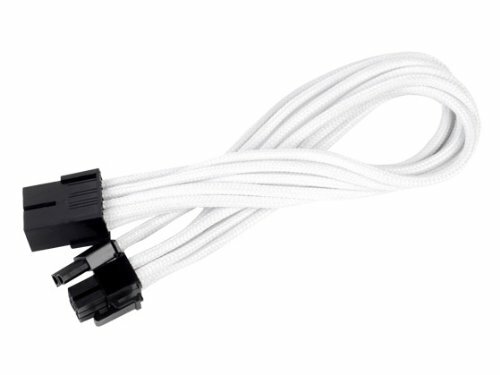 where did you buy those custom cables? did the Hue+ come with LED strips? i bought the hue+ with case fans so no mine did not. but you can buy the hue+ which do come with led strips.